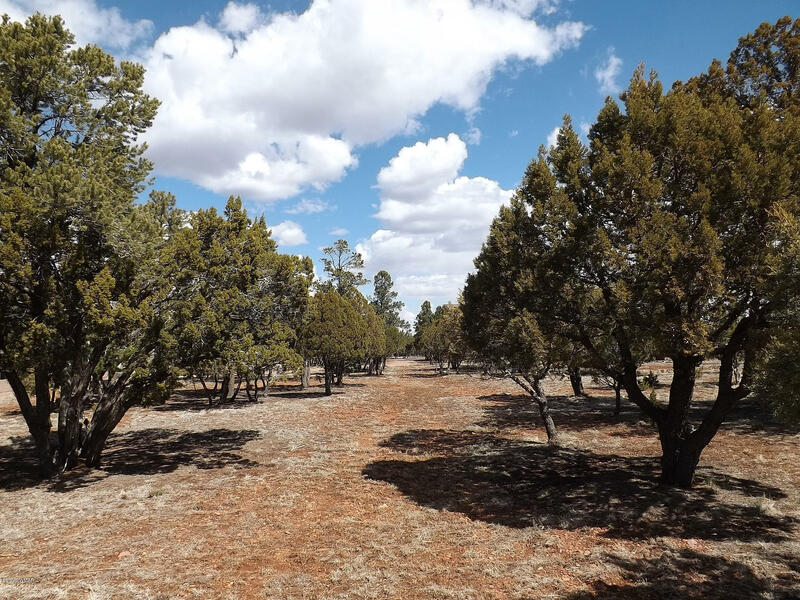 Spectacular 0.93 acre lot in Mogollon Air Park. This lot fronts to a tie down area and has taxiway access, Very level with a natural building site. Room enough for your dream cabin and a hangar. Underground utilities to the lot and has a septic installed. County maintained roads for easy year around access. Very nicely treed.